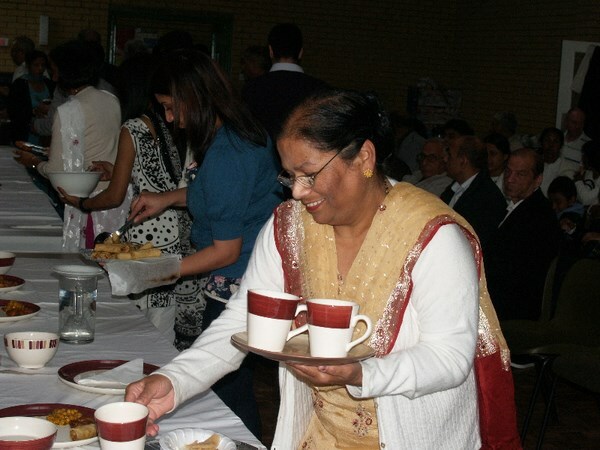 We sadly missed a dedicated member and a great devotee, Mrs Balvinder Kaur Summan belovedly known as Bindu Ji on early hours of Monday 15th Decmber 2014 while listening to Buddhist Blessings Chanting from Bhante Samitha and The Funeral will take place at Harwood Park Crematorium Stevenage at 5.50PM on Tuesday 23rd December 2014. May She Attain Supreme Bliss of Nibbana! A Candle is lit for you at our community web memorial! 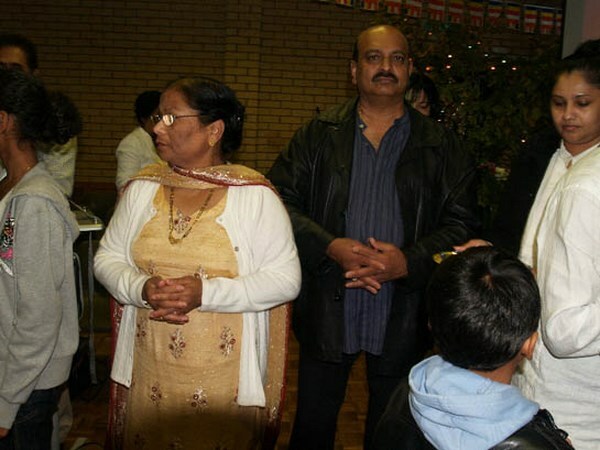 Community of Letchworth Dhamma Nikethanaya Buddhist Cultural Centre conveys with deepest sympathy the passing away of a dedicated devotee and a dearest member, Mrs Balvinder Kaur Summan on Monday 15th December 2014. 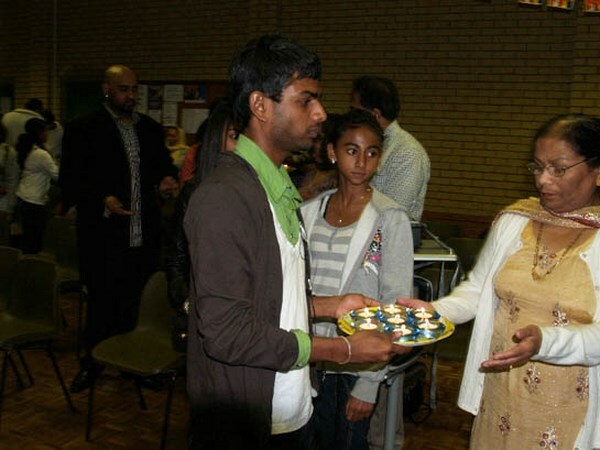 She has been an inspirational blessing from the beginning of Buddhist Community activities in Letchworth Garden City. 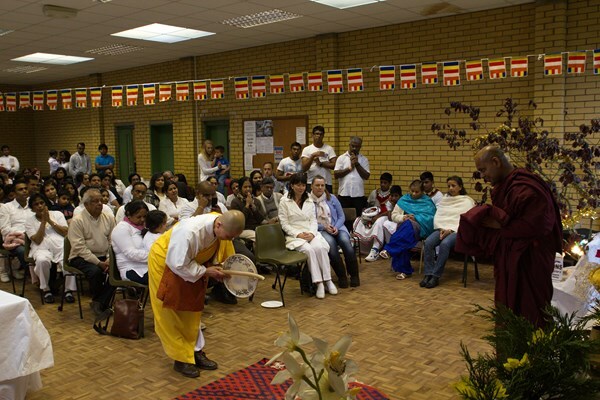 Her determined support was extended to bring up a Buddha Vihara in Letchworth and support its existence for the benefits of our wider community. She enjoyed looking after all the welfare of the monks with great respect and mother alike affection. She was very generous, faithful to Noble Triple Gem, kind and considerate about our community. Bhante Samitha (as the Head of the Centre) and all monks and the community wish to convey our heartfelt sympathies in greatly missed remembrance to her family, with a Blessings prayer for her to the certainty of everlasting happiness in Nibbana! 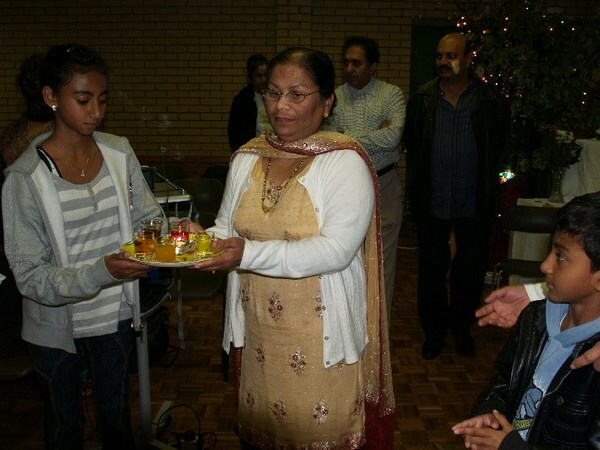 Mrs Balvinder Summan hardly missed any of our functions and always enjoyed attending to chanting of blessings. 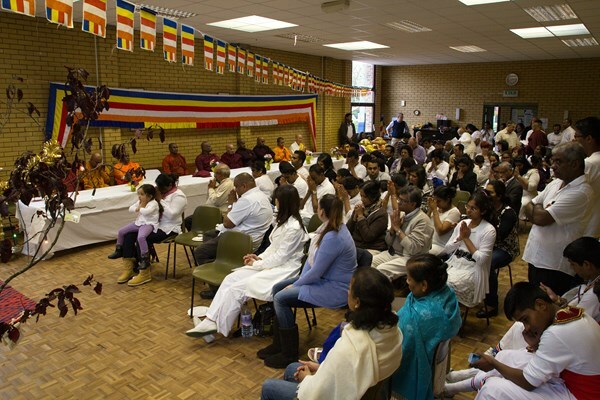 Harvesting the benefits of her convictions in Noble Triple Gem, she was blessed to have a sublime presence of her family and regular blessings from Bhante Samitha at her last few days. We encourage our community to be in solidarity with our thoughts generating merits in her ever remembered good name. 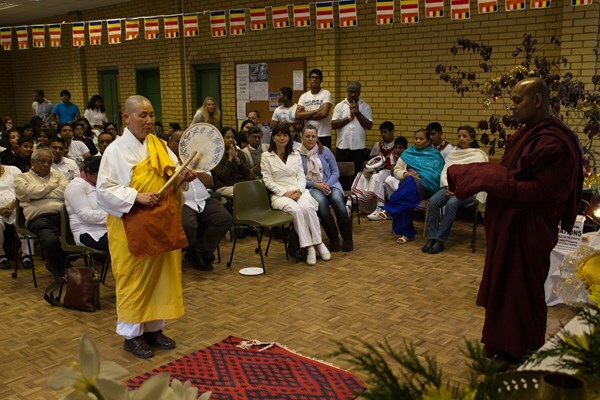 Regular meritorious activities would take place according the Theravada Buddhist Tradition to transfer the merits. 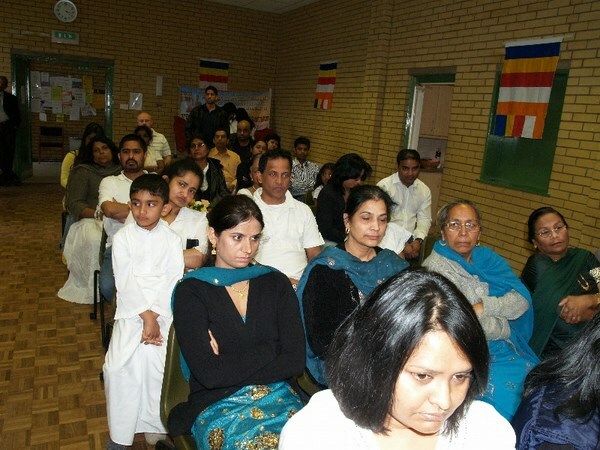 May Mrs Balvinder Kaur Summan attain the Supreme Bliss of Nibbana (Lasting Peace)!!! 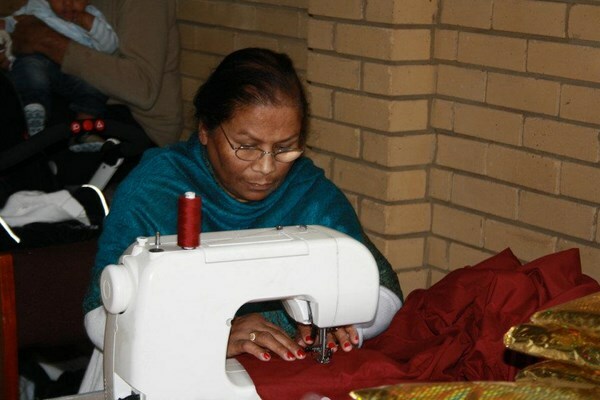 Following Life Memories of Our Dearest Devotee Mrs Balvinder Kaur Summan, highlight & Reflect some very few of the greatest contributions to our centre and the community.